Auto-Tune corrects intonation and timing problems in vocals or solo instruments, without distortion or artifacts, while preserving all of the expressive nuance of the original performance. Clicking the Download button will download the setup file to your desktop. Opening this file launches Air Installer to manage your installation process, which may offer additional and optional offers from 3rd party software advertisers. 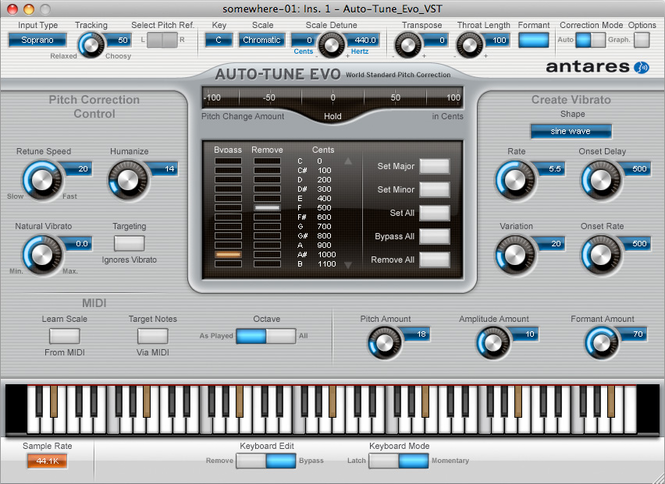 You may also download the original free version of this software at the Auto-Tune Evo VST website.